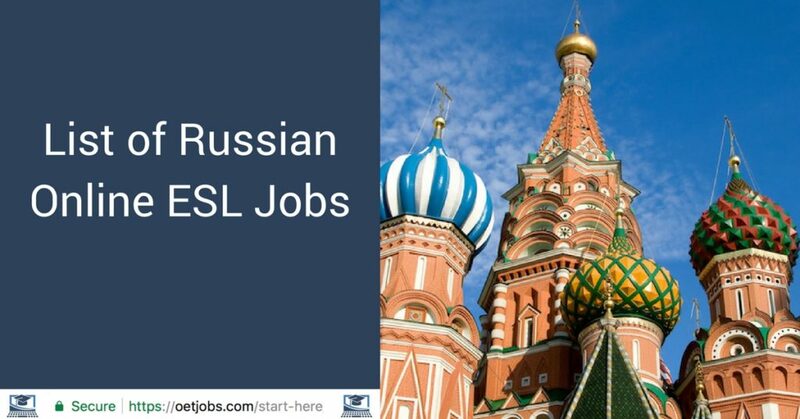 Not everyone likes to teach Russian ESL companies due to the difference in time zones. There are native English teachers that live overseas who do desire the peak hours for teaching Russian students. Russians are excellent students and a joy to teach.